I am Darcey Blue – Devotee of the Sacred Wild. Nature is my greatest ally and teacher, the Earth my sanctuary, and seeding Sacred Wildness my purpose. 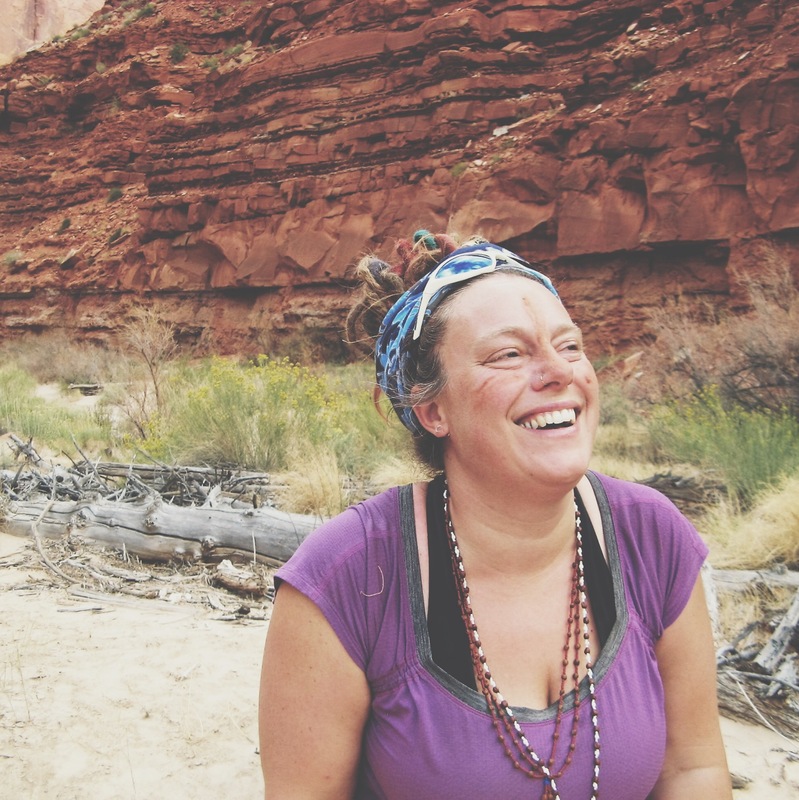 I am a rewilding woman, Earth Medicine guide, shamanic herbalist & wild crafter. The Land is my Beloved, I am a devotee of all that is wild & sacred on this beautiful, inspirited Earth. I work with those who are eager to learn from the Wild, Inspirited Earth, a way as old as time itself, and who are ready to take responsibility for and transform their relationship to self, body, spirit, nature, and the Earth. I have studied plant medicine & shamanic lifeways and practices for over 10 years in the US and in in Peru. I am a Mesa Medicine Carrier, Wilderness First Responder (Jan 2017), Earth Medicine & Nature Guide and Shamanic Herbalist. It is my deep love of the wild Earth that fuels my passion for healing and teaching about sacred wilderness, spirit, deep connection and relationship with nature, and healing. My own journey in life has been catalyzed by cultivating the ever deepening relationship with the wildness in the world, and the wildness within my own body and spirit- through the plants, the land spirits, and solitary time in wild natural places- sitting with the wild beings, wildcrafting plants, and journeying with spirit and soul.